You read that title right – Android 4.4 is being pushed to AOSP right now. We typically see Google push source to AOSP shortly after an announcement, so this isn’t necessarily surprising. With that said, this is amazing news for our friends in the ROM game. How long before someone can get us a working build? The new branches are kitkat-dev and kitkat-release, which is build number KRT16M for the Nexus 5. 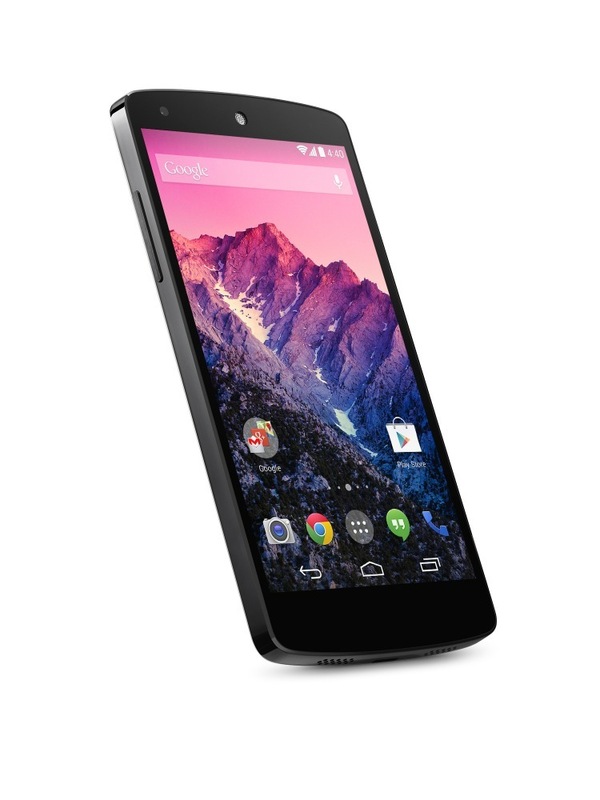 The binaries and factory image for the Nexus 5 should be available later today as well. If you were looking for Nexus 4, Nexus 7, or Nexus 10 factory images, you are going to have to wait a few weeks. Those will become available once their 4.4 updates are ready.